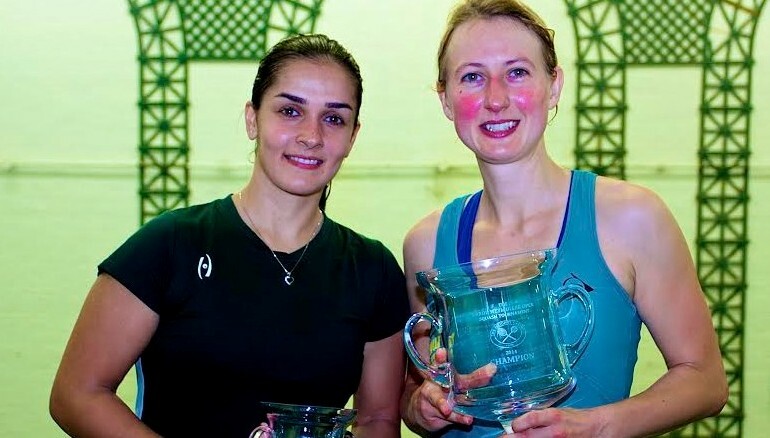 England’s Alison Waters has closed the gap on the top four players in the world after winning her second title of the year and strengthening her position at No5 in the March Women’s World Squash Rankings, published by the Women’s International Squash Players’ Association (WISPA). 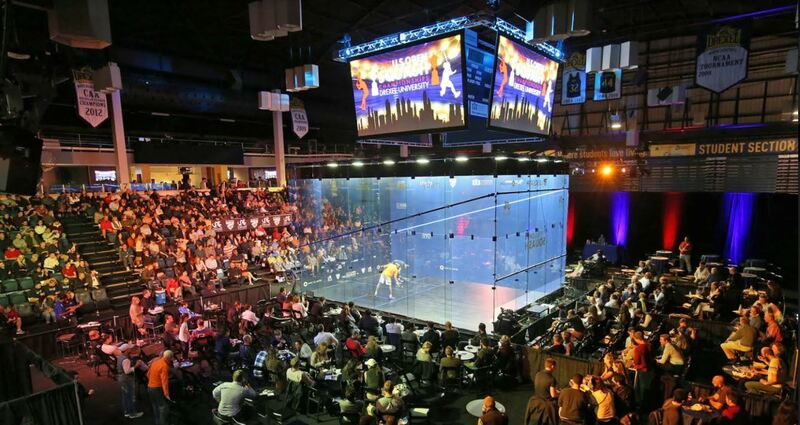 Malaysia’s Nicol David holds the No1 position, ahead of Dutch star Natalie Grinham in second place; England’s Jenny Duncalf at No3; and Rachael Grinham, of Australia, in fourth place. In her second successive final against Omneya Abdel Kawy, Alison Waters beat the Egyptian in five games to win last month’s Burning River Classic in Cleveland, USA. The Londoner then maintained her stunning 2010 form by beating higher-ranked compatriot Jenny Duncalf to win the British National title. There are now only a wafer-thin 64 points separating places two to five. Abdel Kawy’s success in Ohio sees her rise to a career-high-equalling No6 in the new list, ahead of Ireland’s Madeline Perry in seventh place. Mexico’s Samantha Teran is celebrating a best-ever ranking this month. The 28-year-old from Mexico City, already the highest-ranked player of all time from Mexico, exceeded her seeding in the Burning River Classic to reach the last four. A three-place rise by Raneem El Weleily also sees the 21-year-old Egyptian record a career-high ranking. The former world junior champion from Alexandria jumps to No15 after making the semi-finals both in Cleveland and in the Greenwich Open in January – unseeded.